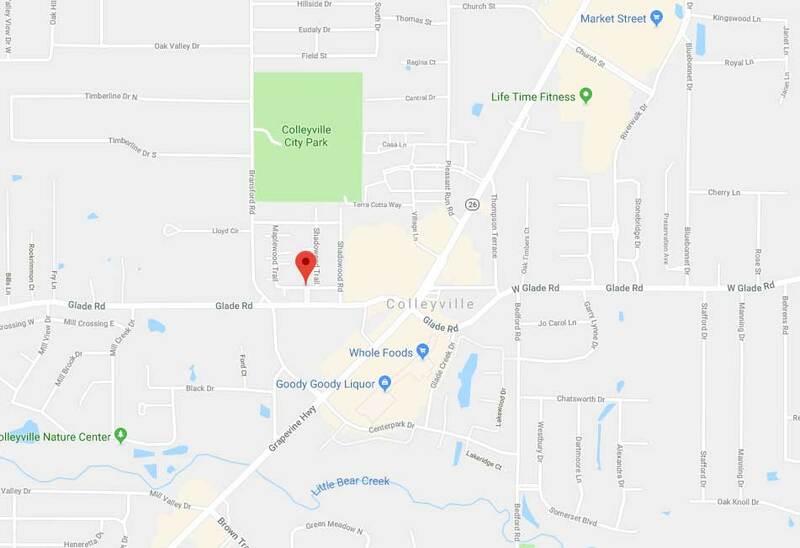 Garage Door Repair Colleyville, TX | Fast, Reliable & Affordable Services! Contact our experts anytime for more information or service. Schedule now! 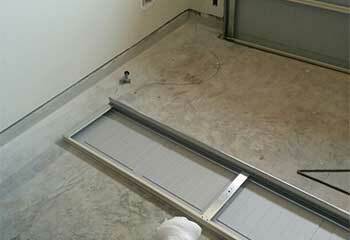 If you need same day repair services or help with the installation of a new door or opener, we're the company to call. 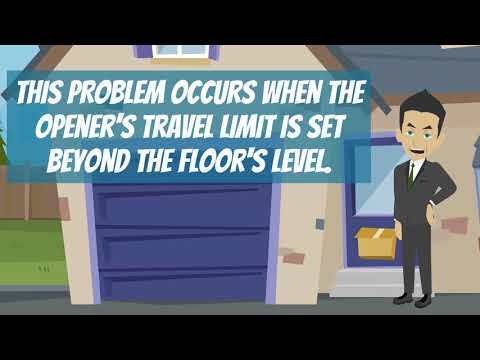 Garage door giving you problems? You can count on our team to take care of things. We've got the skills and the experience needed to handle any issue. Enjoy reading about a few of our most recent projects by scrolling down below! A broken pair of springs had this customer in need of assistance. Read this project summary for more details. 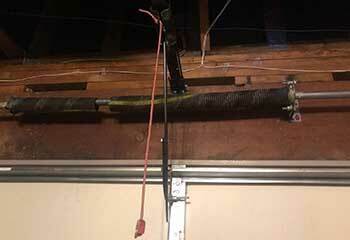 A DIY home repair operation gone awry left a garage door off track. Click to read how our team fixed it. 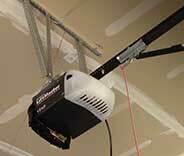 Find out how our team helped this customer with a problem involving their electric garage door opener. 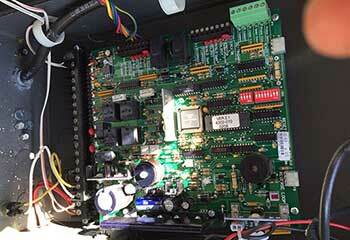 A security-conscious customer wanted a more secure door. Read about the solution here. You guys were so helpful with suggestions on which new opener would work best for my garage and lifestyle, and got my old one switched out in a snap! Thank you! Your team was so helpful and reassuring I just had to let you know how grateful I am. Thank you for the quick, professional and affordable service! If something else goes wrong with my garage door, I'll be sure to call again. 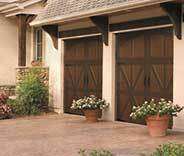 I wanted to thank you for taking care of my broken garage door springs so fast. I was really concerned, but you guys were amazing. My door is working perfectly now. WE'RE THE TEAM FOR THE JOB! There's no problem our experts can't solve. Schedule your appointment today!